The all-new 2019 Audi Q3 will release on the 25th, but until then here is a teaser! The video shows previews of new headlights and a grille as well as new lower vents. We should likely see a bump in power from its 2.0L turbocharged 4-cylinder engine. What are your thoughts? Great news! 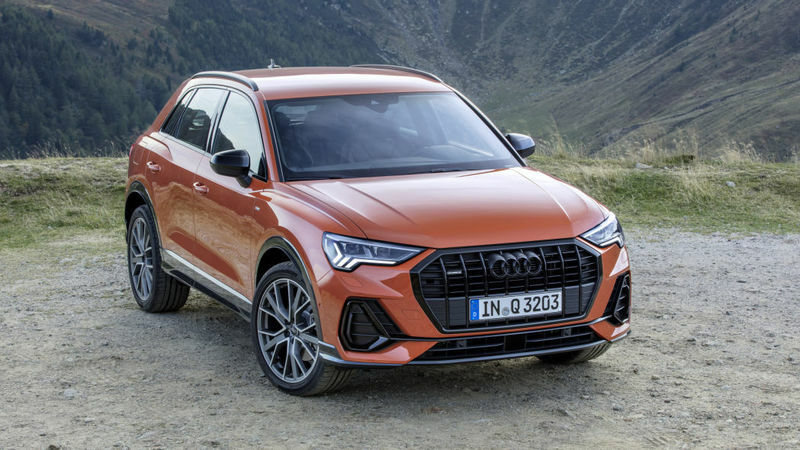 The all-new subcompact crossover, 2019 Audi Q3, goes on sale around August this year with a starting price tag of $35,695 with a $995 destination fee. It's $2,000 more than the 2018 model. You'll see a lot of the Q8 technology in this model, including touchscreen nav/climate control, etc.